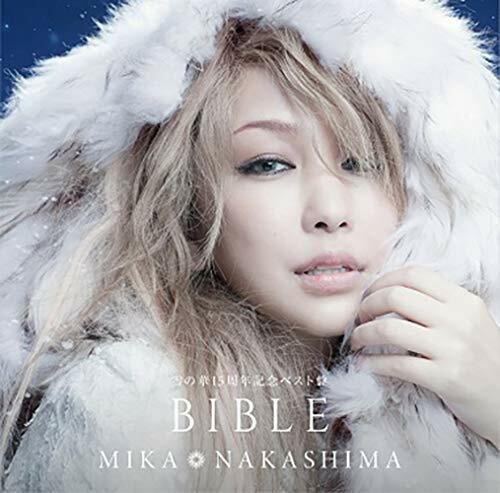 Singer Mika Nakashima has announced a brand new best album, and the occasion is a bit unique. Instead of a debut anniversary, or just having a large amount of singles released, the album is being released in commemoration of her hit single “Yuki No Hana” which turned 15 years old this year. The single was originally released on October 1st, 2003, the final single from her second studio album “LOVE”. Finishing at #3 on the Oricon weekly charts, it was a success selling 250k units. The song went on to become one of Nakashima’s signature hits, gaining notoriety all across Asia. “Yuki No Hana” is even the inspiration for an upcoming film starring Sandaime J Soul Brothers member Hiroomi Tosaka and Ayami Nakajo. 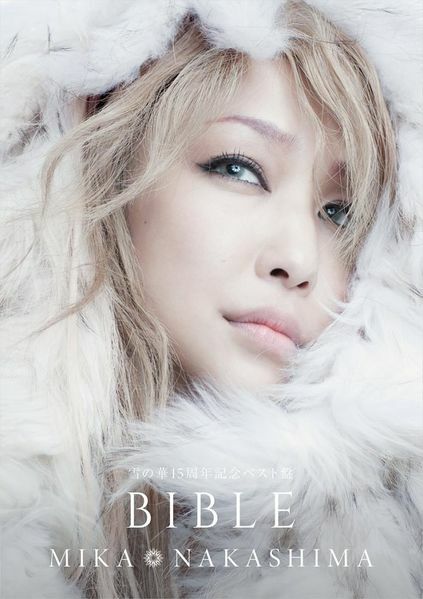 Titled “Yuki no Hana 15 Shuunen Kinen Best-ban Bible” it will be released in three versions. A limited 3CD+blu-ray+photobook, 3CD+DVD+photobook, and standard 3CD+photobook. DVD and blu-ray content include a full concert, “MIKA NAKASHIMA FULL COURSE TOUR 2017 ~YOU WON’T LOSE~” . “Yuki no Hana 15 Shuunen Kinen Best-ban Bible” will be released on January 30th, 2018.